TRACC Borneo Volunteers: TRACC on TV! 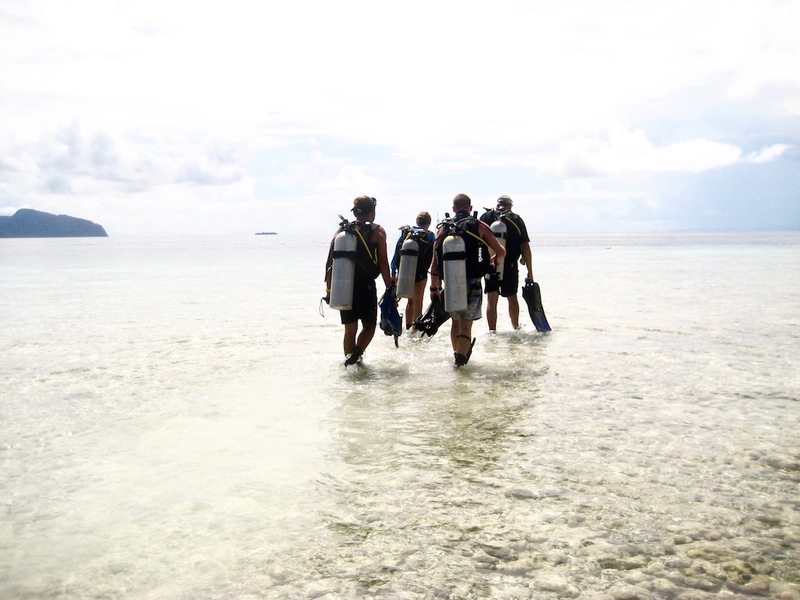 A simple request for some dive gear and a dive buddy may result in TRACC on TV! 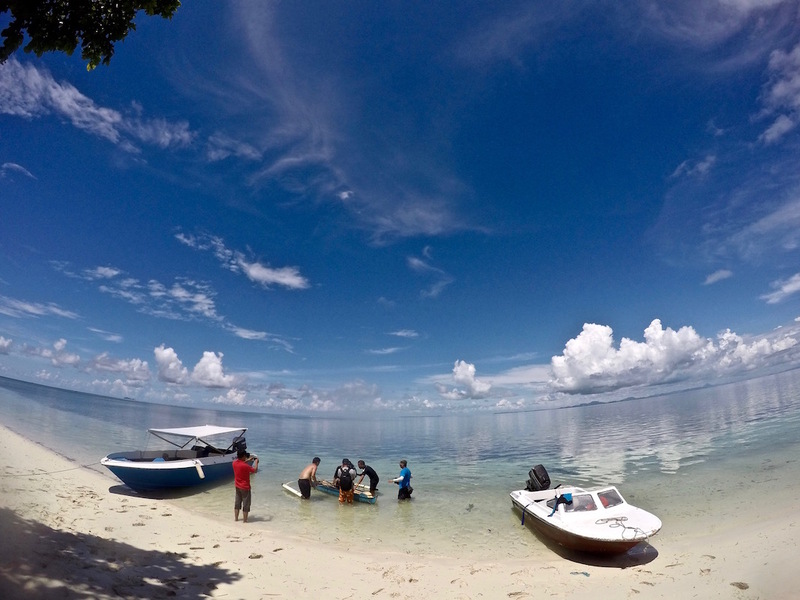 Baki and the ATV crew came to Eastern Borneo to film the Bajau spear fishermen of the neighboring Island of Kalapuan, but stayed to film the work we do at TRACC. 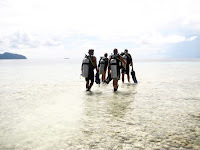 After borrowing some gear, Palten as dive buddy, and Liam as an extra hand for filming, and seeing what TRACC does, they decided to spend a day with us filming the work TRACC does with coral conservation and artificial reef. At the end of the day after participating in coral planting and filming TRACC’s work, Baki left us with a few words…. Thank you Baki and the channel 8 crew for spreading the word and work of TRACC! The TV program, “Step Forward” featuring TRACC will air in October – check it out at www.tonton.com.my.